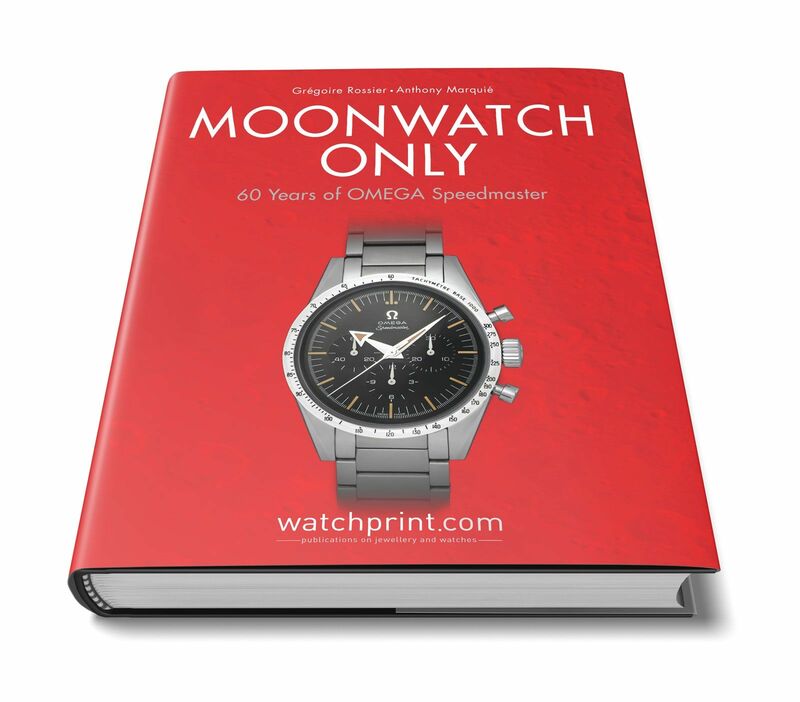 Written by Grégoire Rossier and Anthony Marquié, Moonwatch Only 60 Years of Omega Speedmaster is an updated version of theoriginal Moonwatch Only book. Every single component that makes up the beloved classic is extensively analyzed and documented - both standard production models from 1957 onwards as well as special and limited series and prototypes. 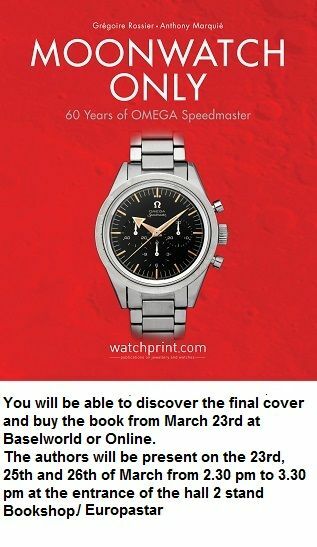 It is filled with pictures of the rarest and most beautiful examples and sets a new standard for books on watch-collecting. The Team Ace Holiday Gift Guide is Here!